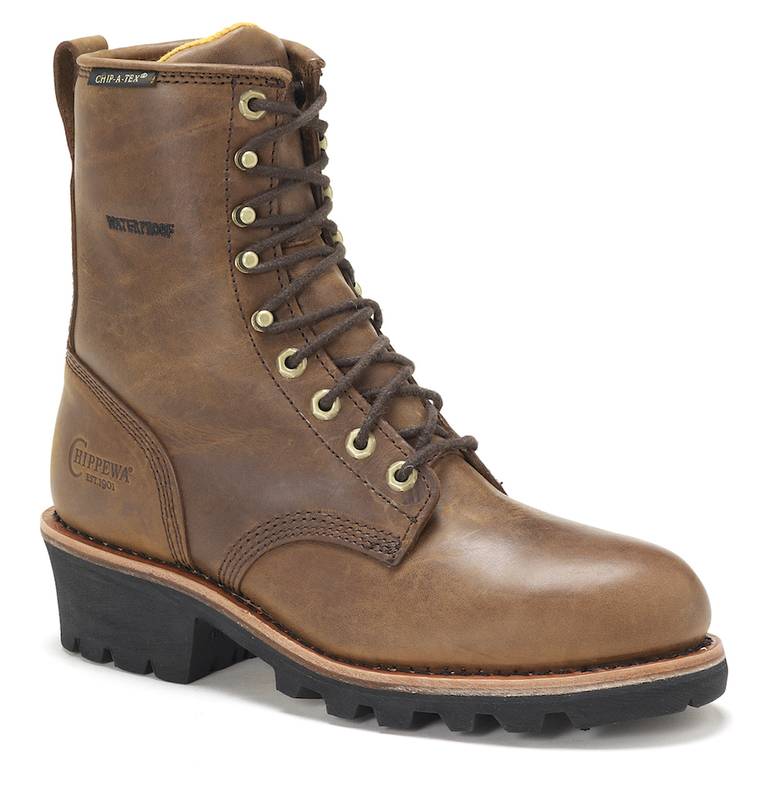 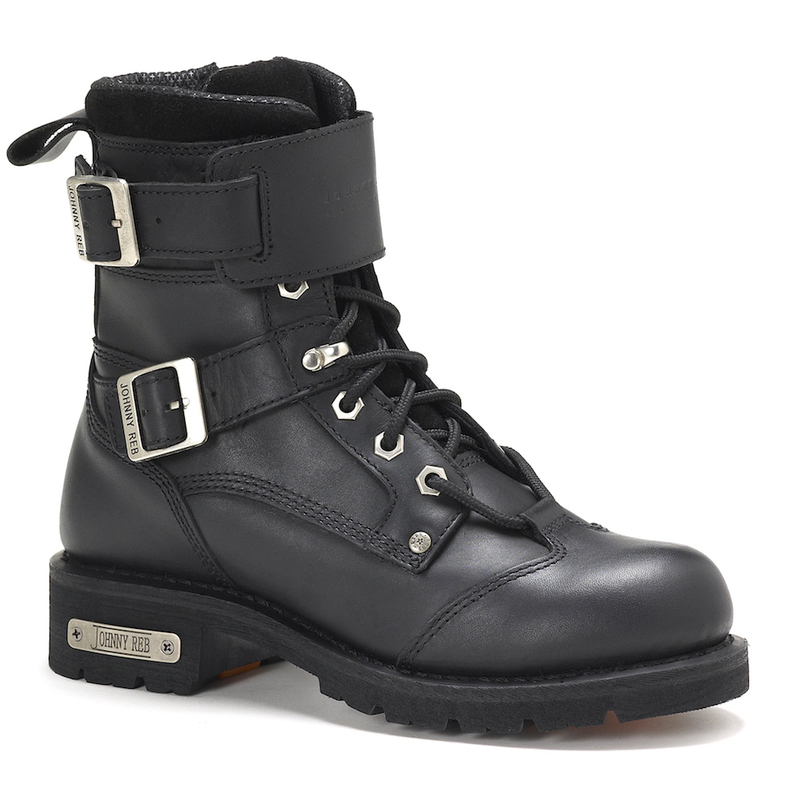 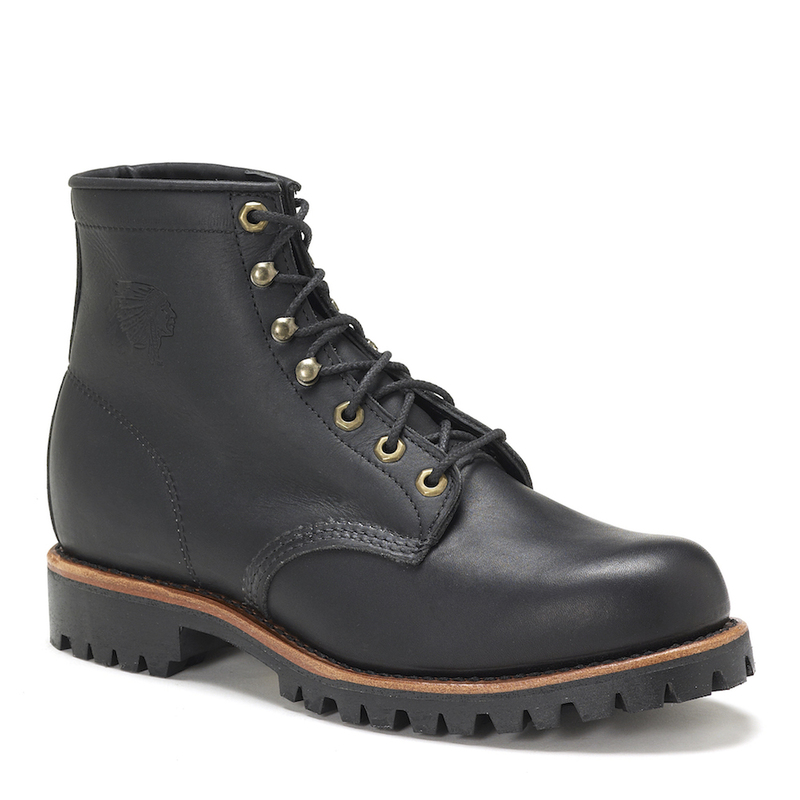 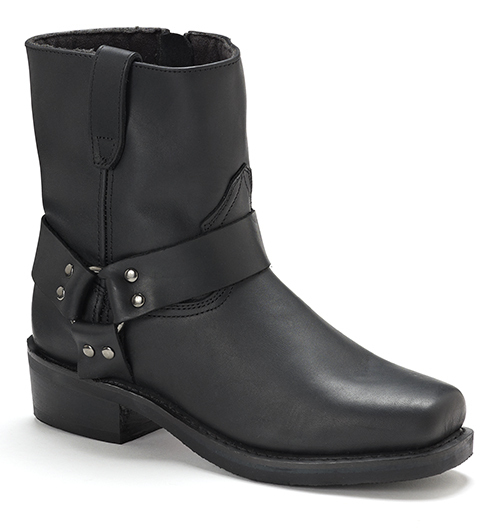 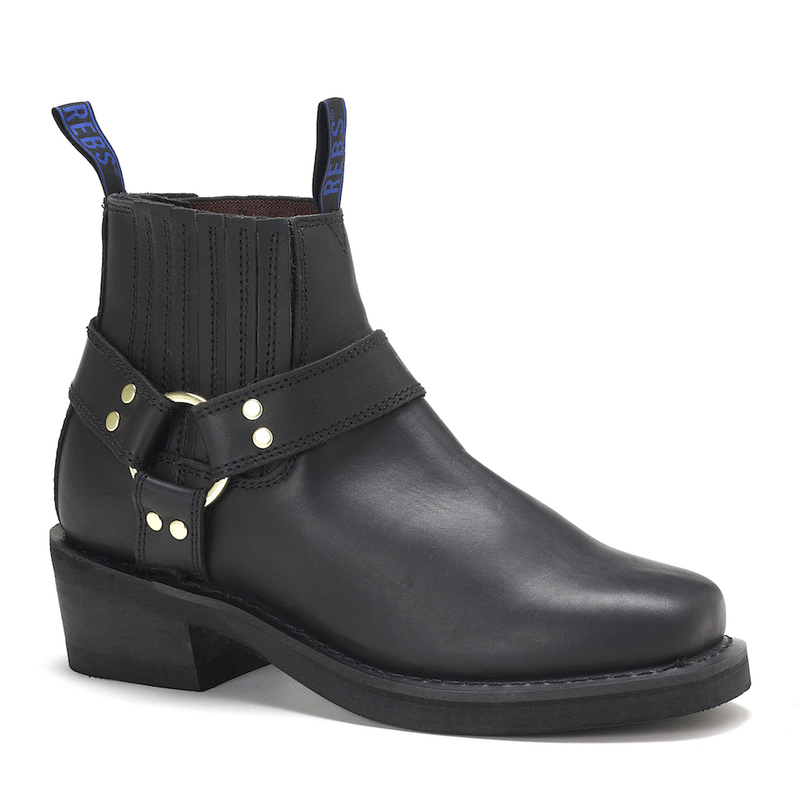 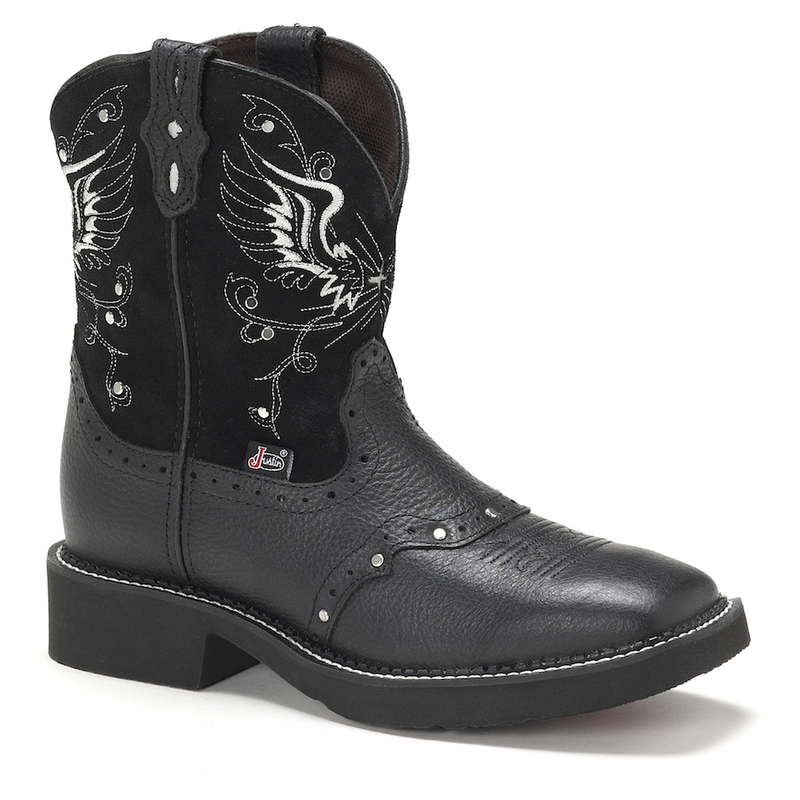 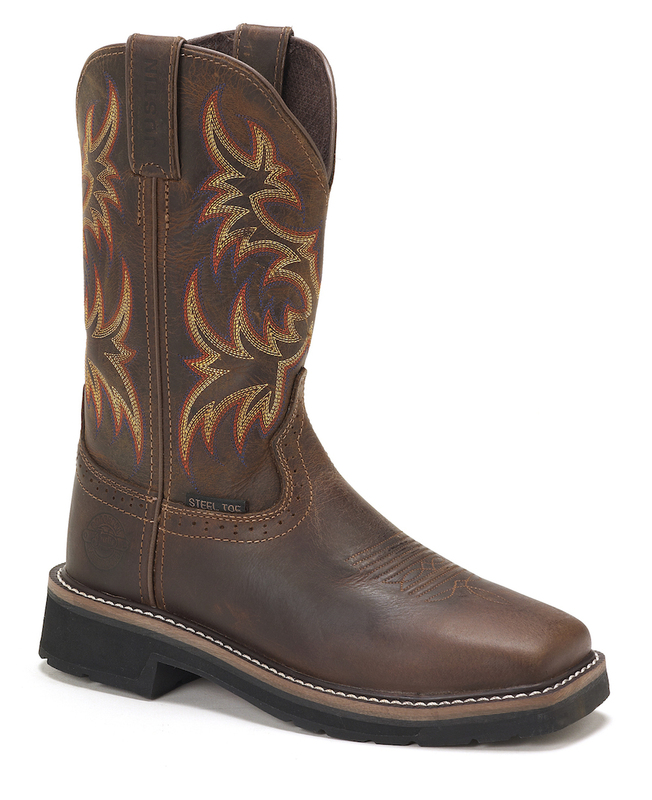 Whenever you're in the Navigator boot from our Bent Rail® Collection, you're always headed in the right direction. 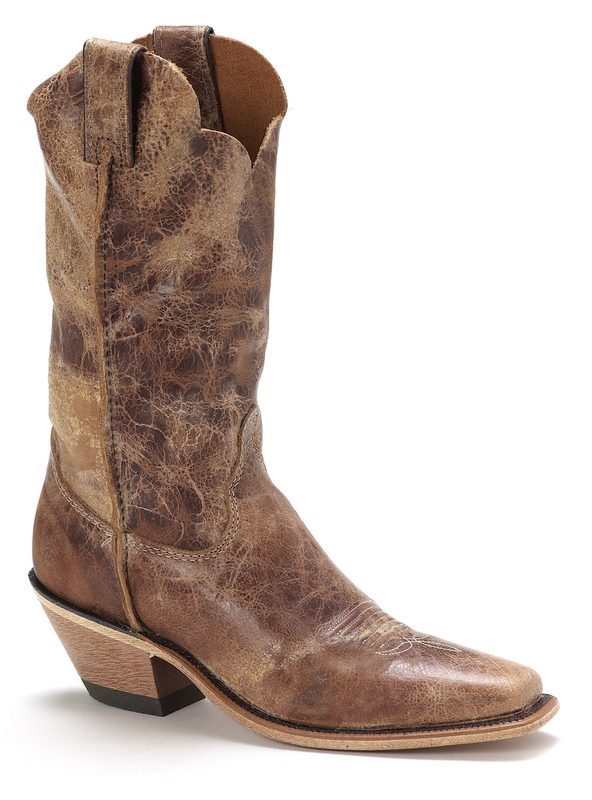 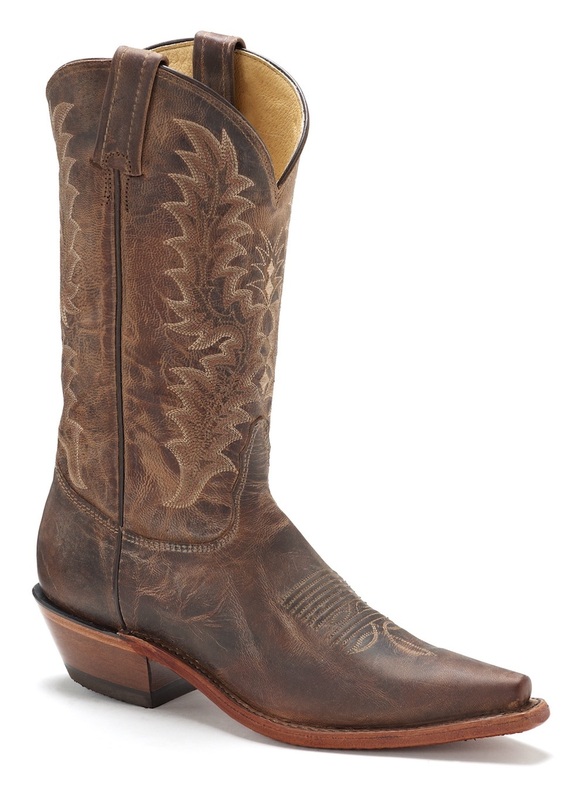 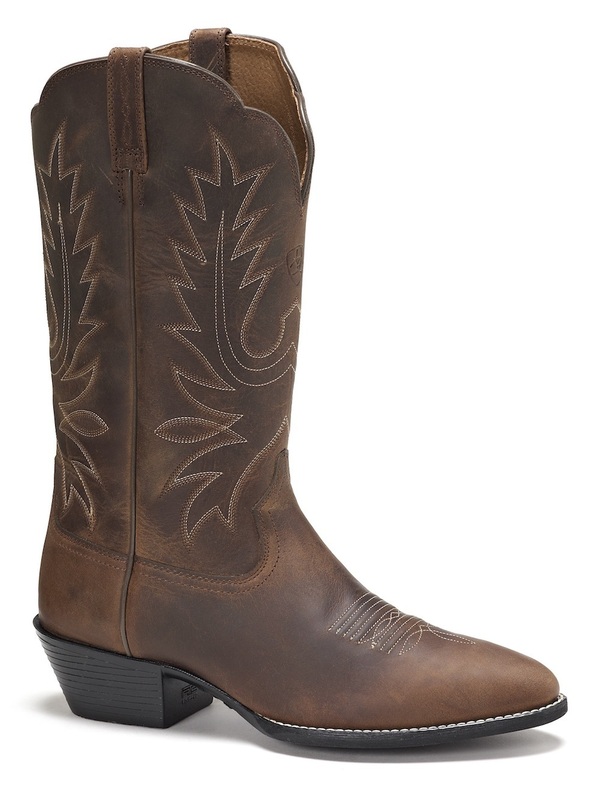 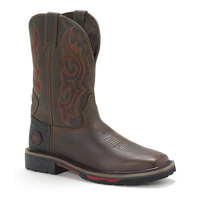 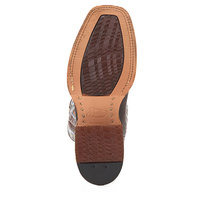 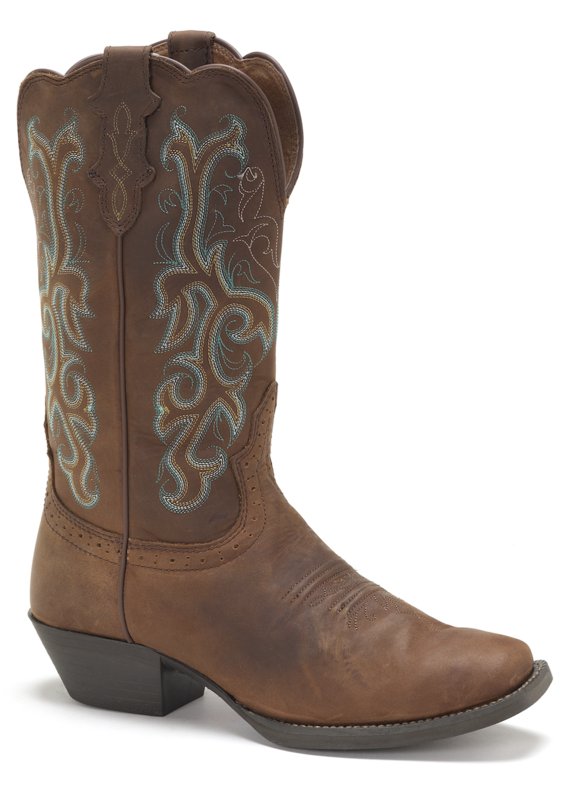 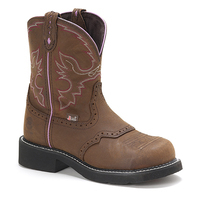 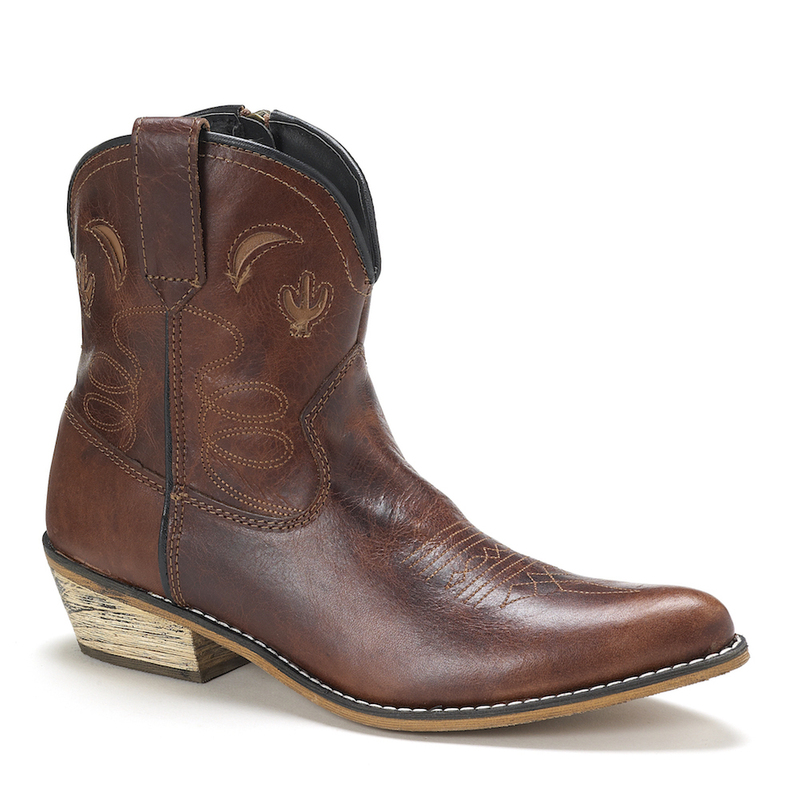 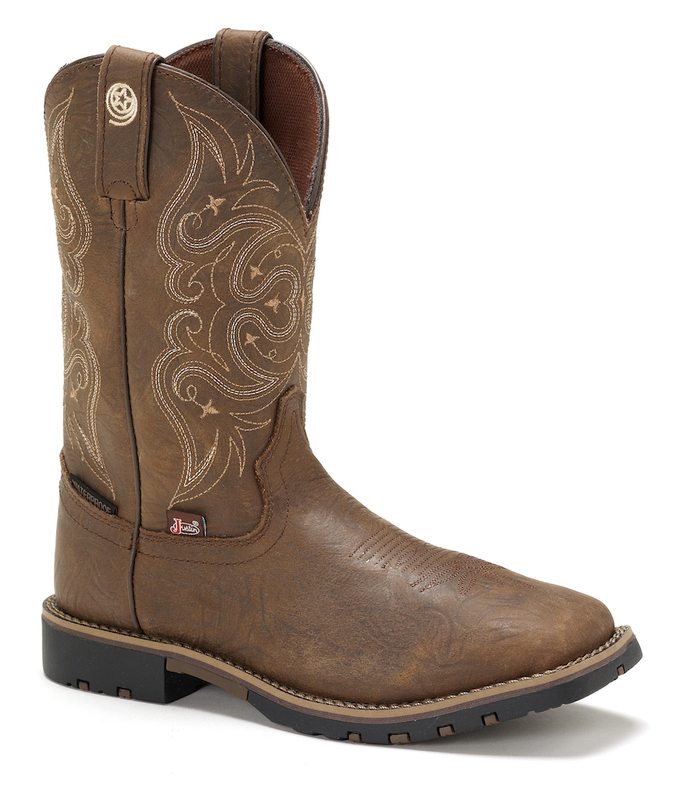 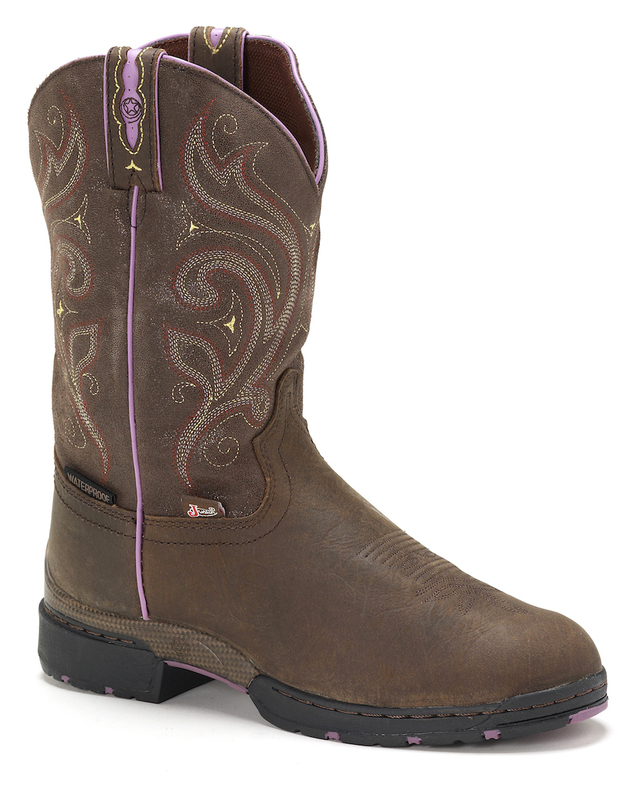 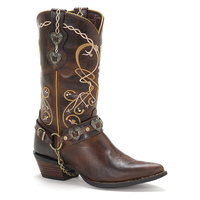 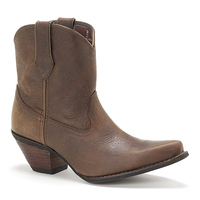 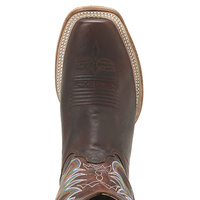 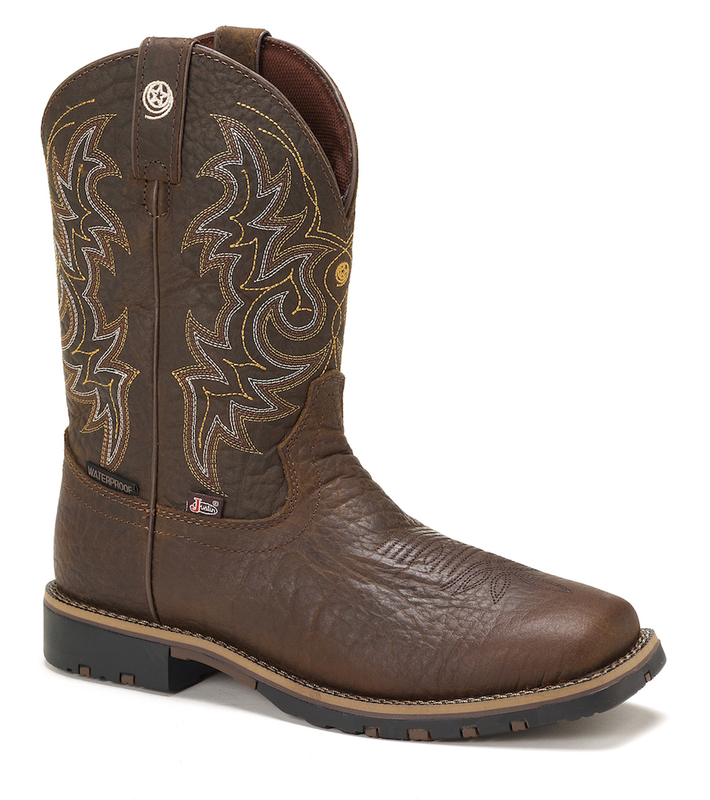 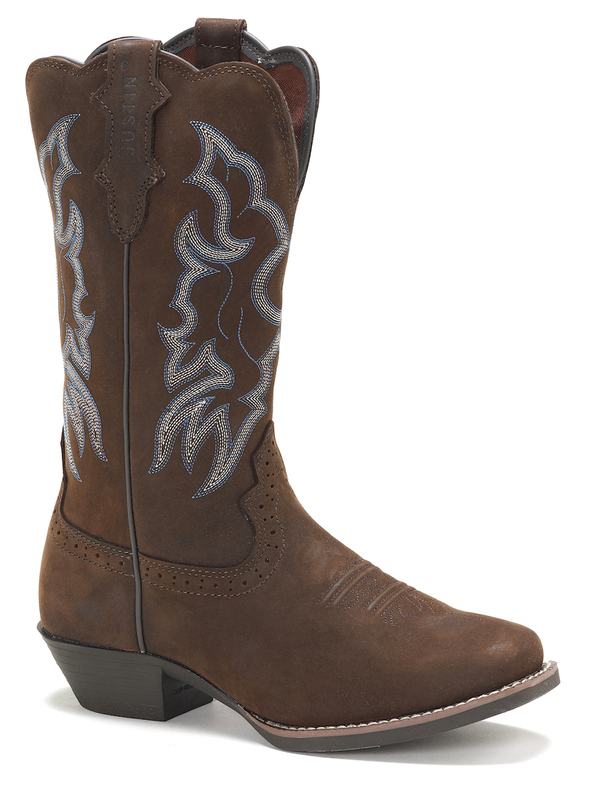 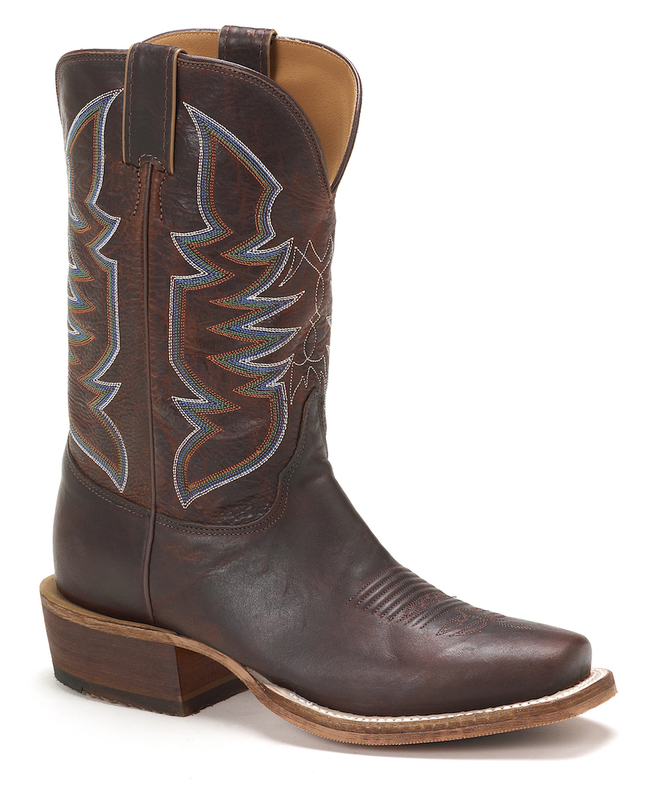 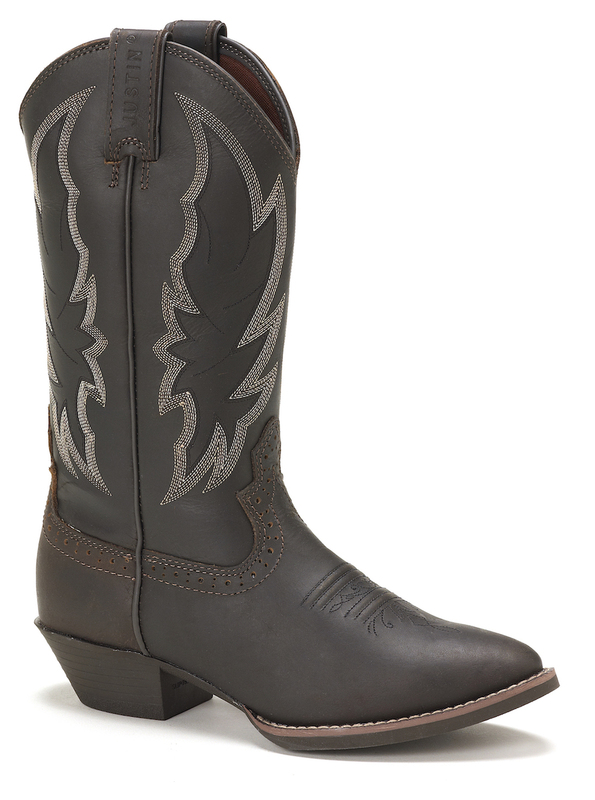 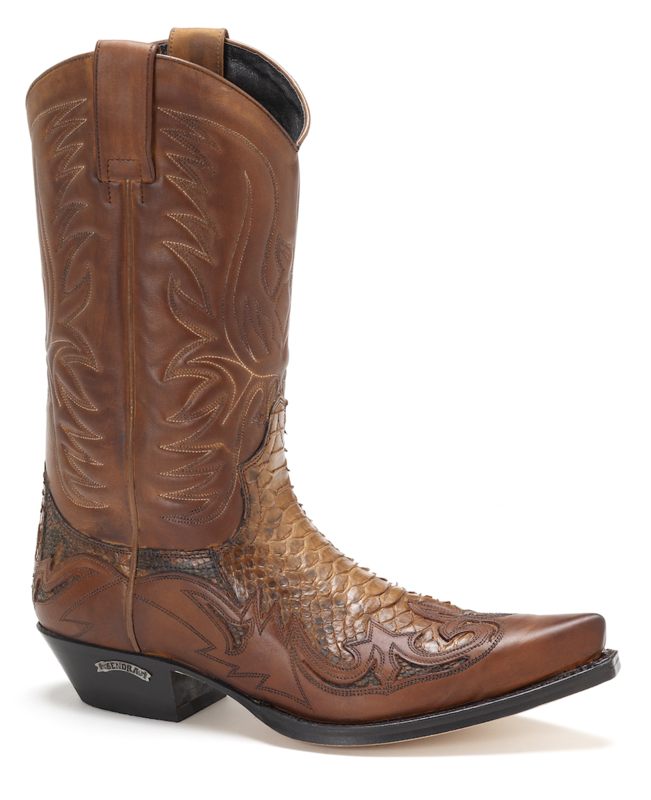 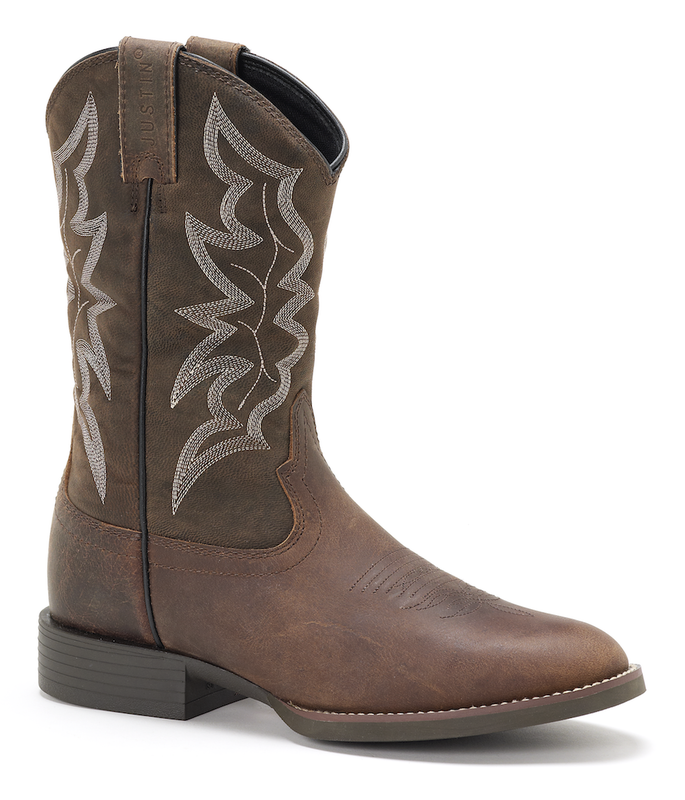 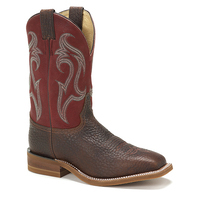 This 11" cowboy boot in Cognac features a distressed look highlighted with sea blue stitching. 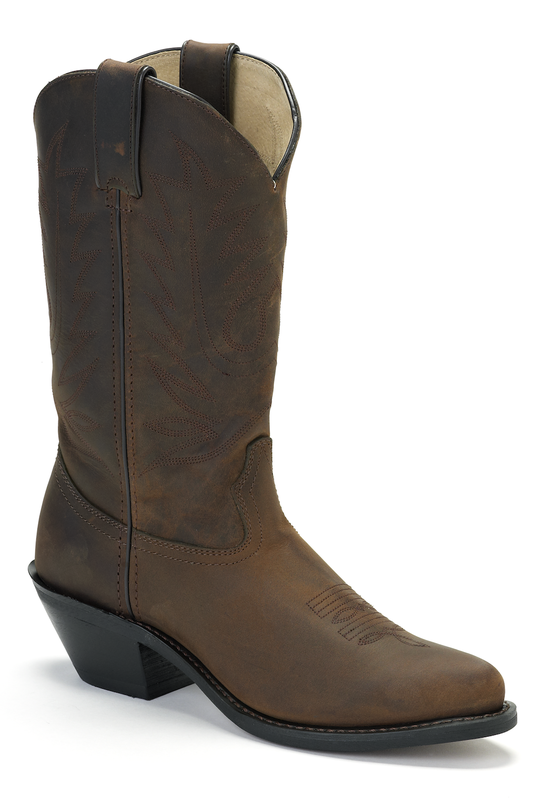 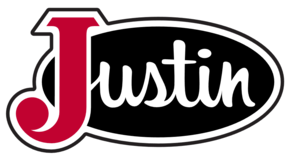 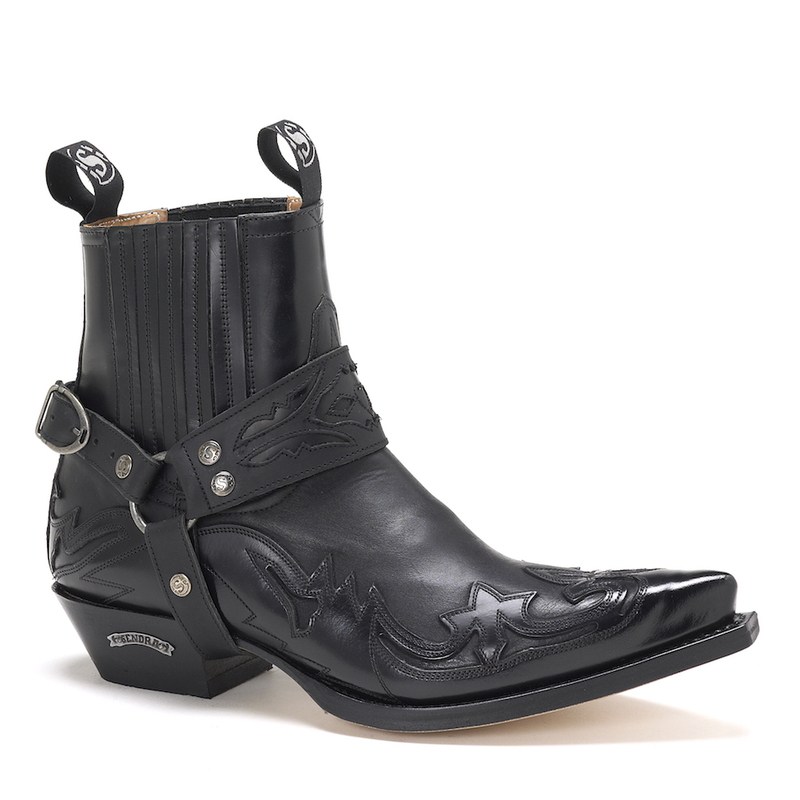 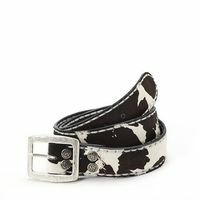 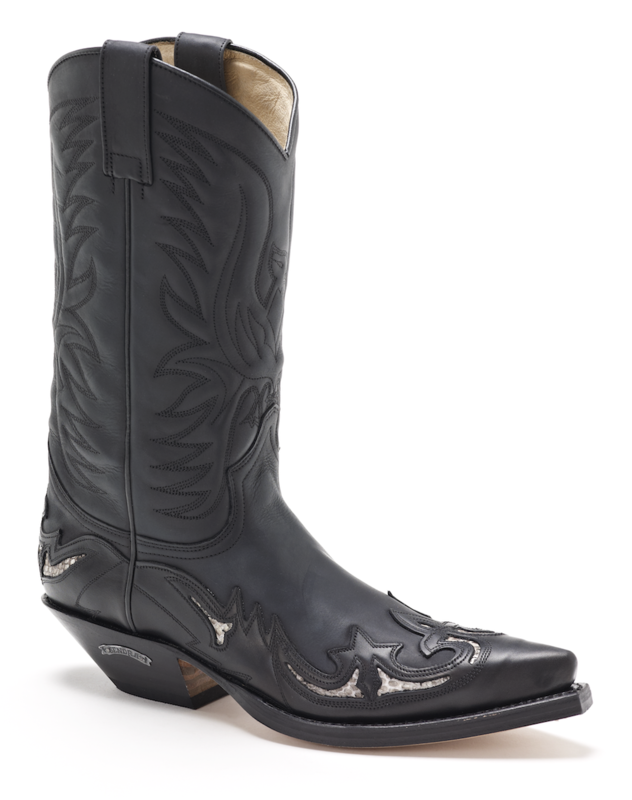 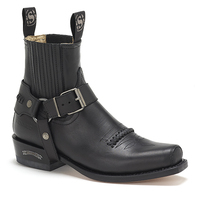 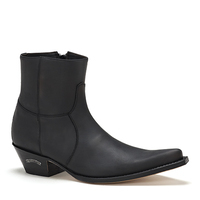 The J-Flex Flexible Comfort System® delivers all-day support, and the narrow square toe and cowboy block heel add style and adaptability.